No matter how hard companies try, consumers are yet to be convinced about the utility of virtual and augmented reality technology. It remains a novelty for the most part but with indications that big applications could be around the corner, especially as technology giants continue to back it with major acquisitions. Google is reportedly acquiring Lytro, the photography company that specialises in Light Field cameras. TechCruch is quoting multiple sources that claim Google is paying $40 million for Lytro as part of an ‘asset sale’. 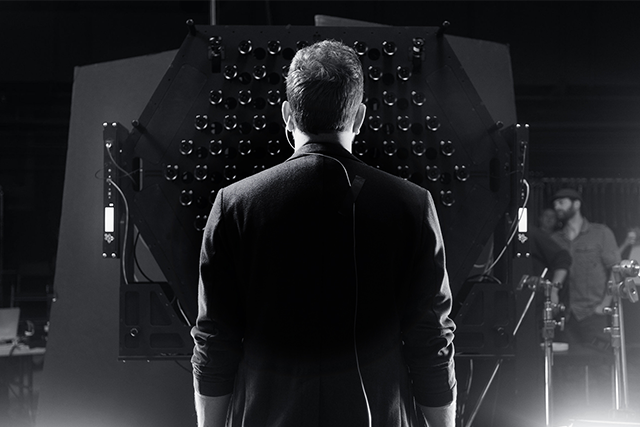 Lytro originally started off with consumer Light Field cameras capable of refocusing images after they have been snapped. It holds 59 patents related to it and other digital imaging technology. It is currently fully focused on bringing Light Field technology to the VR mainstream, having moved beyond the devices market. Lytro was reportedly valued at as much as $360 million at its last funding round in 2017. Earlier this month, Google showed off how it’s using GoPros to create more lifelike VR content. The experiments use ‘Light Fields’ to capture how “light bounces off surfaces in different ways” or from different perspectives. The company also said back then that the best way to replicate that would be through advanced imaging, stitching and rendering algorithms using Light Fields. Neither Google nor Lytro (nor any investor in the company) has so far made any statements regarding the developments.